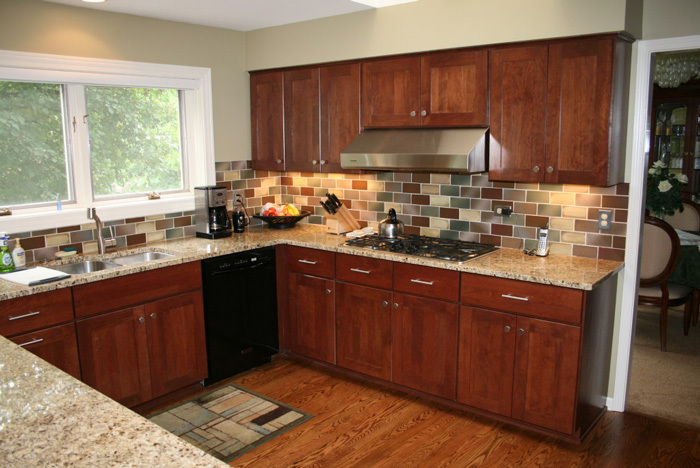 For homeowners across the country, one of the most desired home improvement projects is a fully remodeled kitchen. 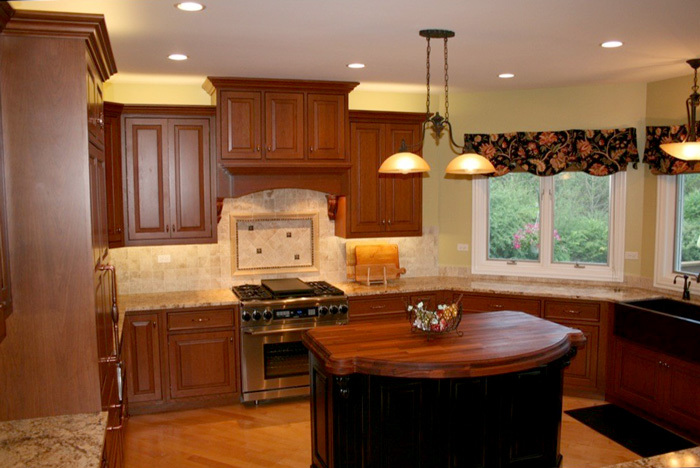 Kitchen and Bath Mart has proudly been the leading name in kitchen and bathroom renovations for nearly six decades in Chicagoland. 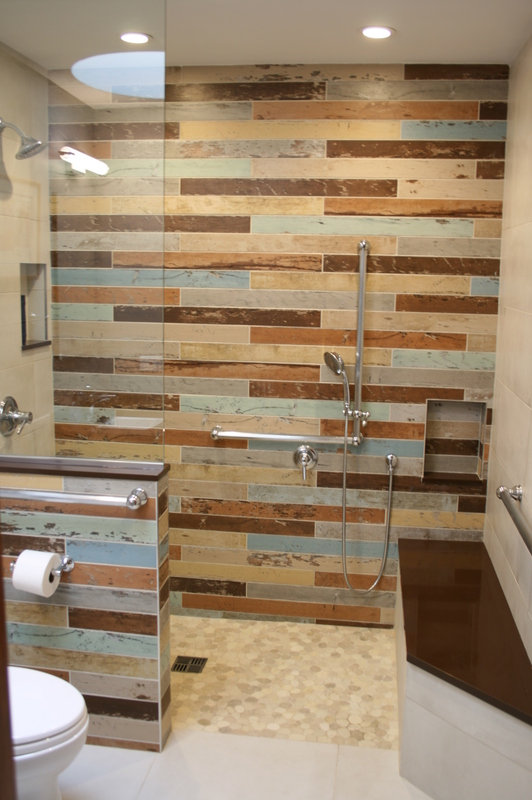 Bathrooms in your home should be relaxing spaces that provide the ultimate amount of comfort. After all, who doesn’t enjoy taking a soothing bath after a long day of work? 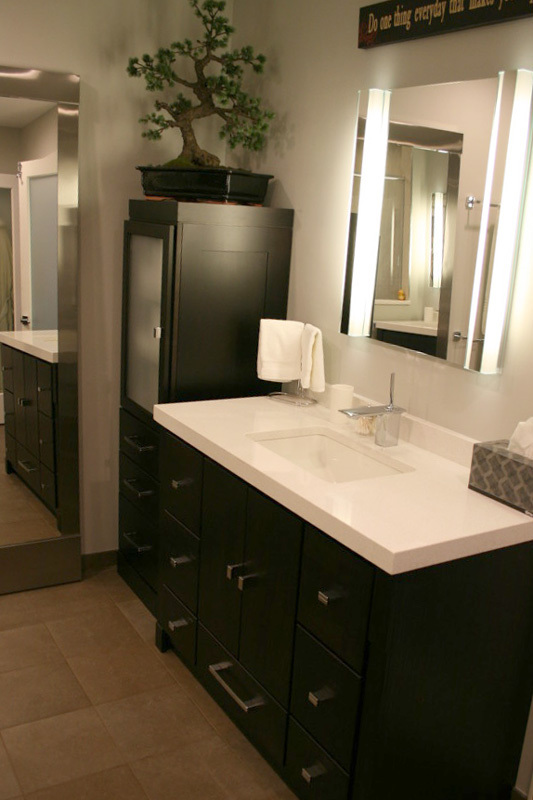 Kitchen and Bath Mart has been transforming bathrooms throughout greater Chicagoland since 1958. Let us help and guide you through the process. 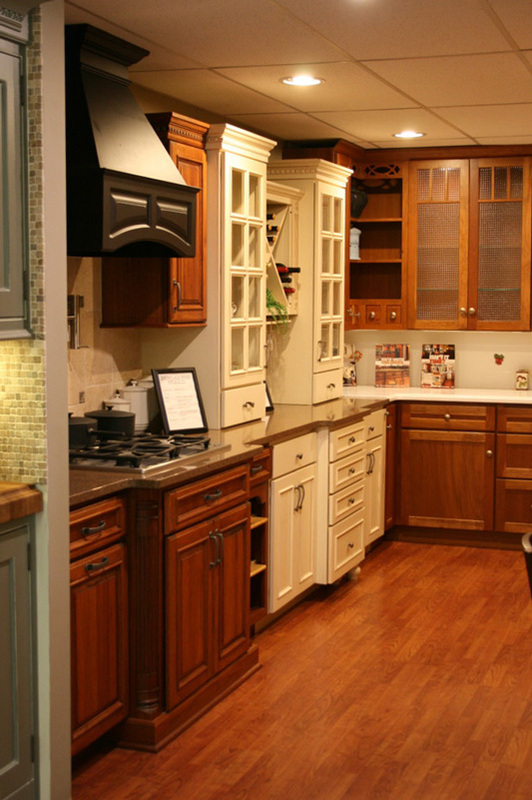 For 60 years Kitchen and Bath Mart has been focused solely on the kitchen and bathroom. Design and planning specialists provide concept to reality product services. 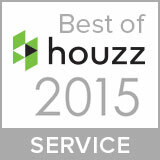 Installation crews offer In-House warranted installation services. All On Time and On Budget. 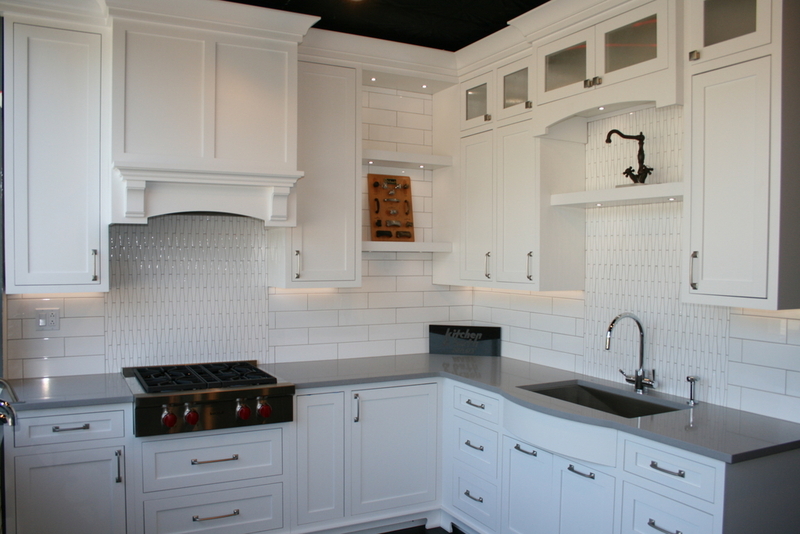 Hear what our customers are saying about Kitchen & Bath Mart. The kitchen of your dreams is within your reach. Join the conversation! Find tips, ideas and inspiration to transform your home plus get the first look at exclusive deals. 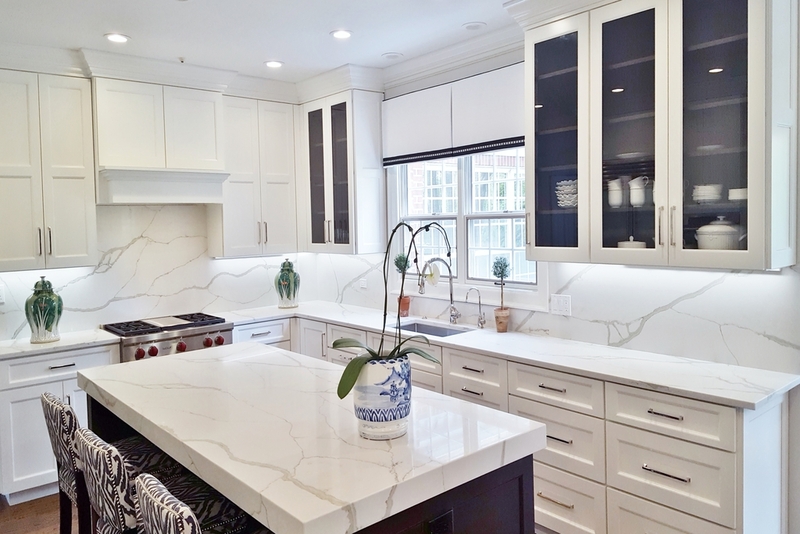 As the direct source for natural and manufactured stone countertops and tile products, kitchen & Bath Mart offers a huge selection at competitive prices. 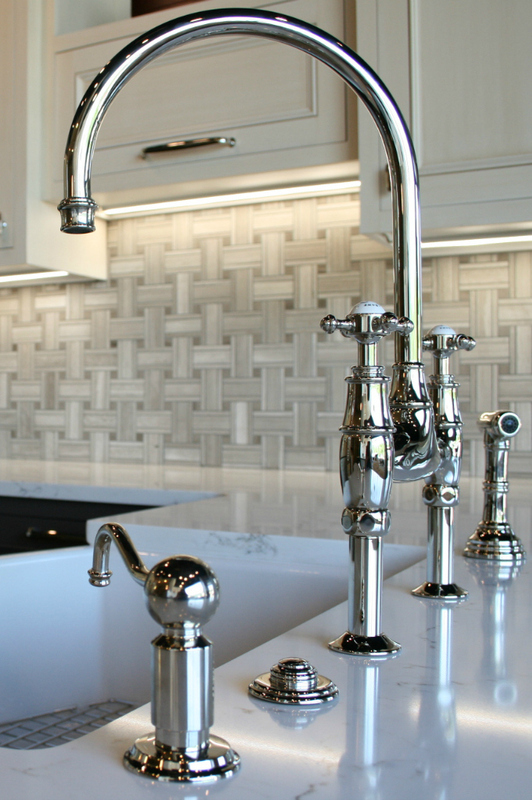 For 60 years, Kitchen & Bath Mart has made it easy for those in the trades, designers, and architects to do business with us. Click here to see what set’s us apart from the rest and to see if we are a good fit for you next project.